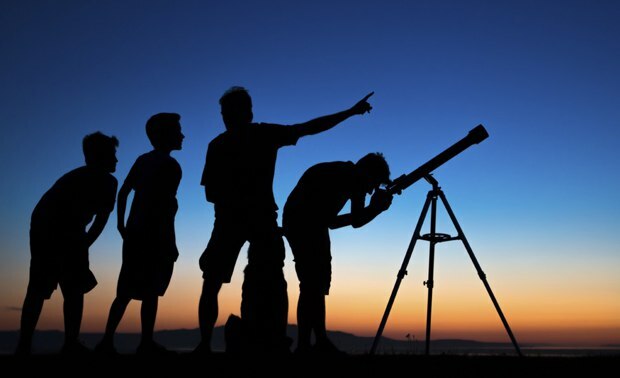 Opencube Labs a space research and development organisation strives to reach the young minds of our country by providing forums for discussion and interaction with the pioneers. We achieve this by providing hands on experience with the help of state-of-the-art training kits to better facilitate space research and learning. Opencube Labs CanSat Development Program is a 2 days workshop giving practical hands-on experience to college students to conduct their own small scale space missions. The workshop lets participants to build their own satellite with their choice of payload and then these micro satellites are launched with help of weather balloons or sounding rockets. 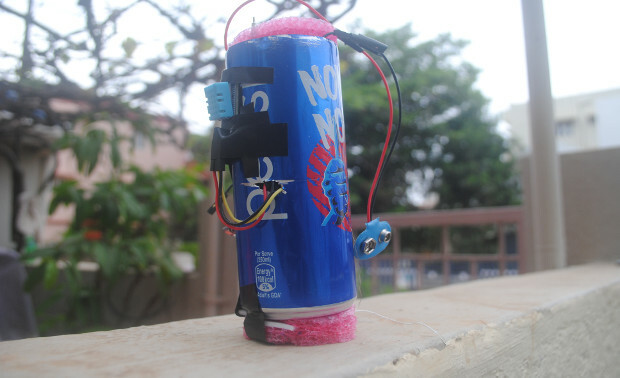 A CanSat is a simulation of a real satellite, integrated within the volume and shape of a soft drink can. CanSats offer a unique opportunity for students to have a first practical experience of a real space project. They are very helpful in carrying out scientific experiments. The Space Camp is designed for school students to make them aware of space technologies. This is an one day activity comprising of both theoretical and practical applications. Participants can take up their own small scale missions with the knowledge of science they have in school. Activities in the camp includes a tour of night sky which is achieved by a workshop on amateur astronomy, building your own space pen, designing parachutes for your own space missions, designing and building air powered rockets , building your own space vehicles that can help you to commute in Mars and many more stuffs. An enormous amount of data is generated every day and most of it is open for anyone to access. Open Data Hackathon is an initiative by Opencube Labs to spread the awareness about open data and its importance. With help of this hackathon, Opencube Labs encourages participants to build solutions to problems which brings a positive impact. Most of the hacks/solutions coming out these hackathons are mentored by Opencube Labs team and set of mentors to help them scale it to have a maximum reach and impact most lives. 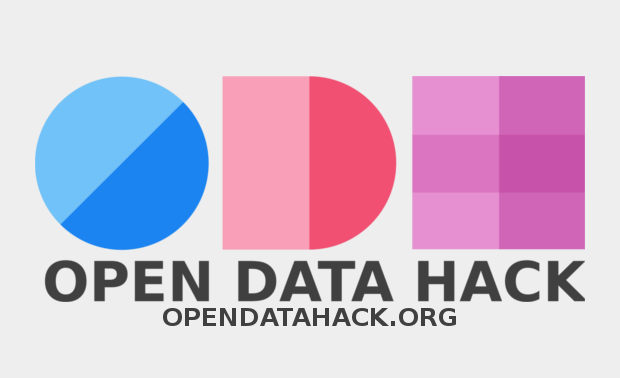 Want to host an Open Data Hackathon? Reach out to us!